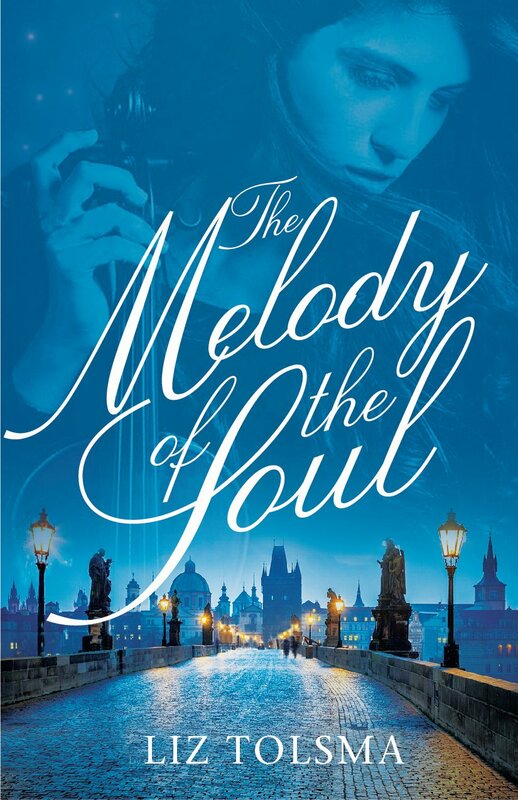 The Melody Of The Soul by Liz Tolsma is a marvellous and moving Christian historical romance. It is the first in the Music Of Hope series and I cannot wait for the subsequent books. 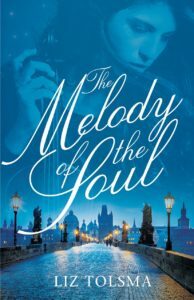 The novel is set in Prague in 1943 at the height of the Nazi occupation. War is a terrible thing. It brings out the very worst and the very best in people. Liz Tolsma has realistically captured the fearful atmosphere of occupation. Everyone is to be feared and trust is in short supply. “In their eyes nothing but hopelessness.” The novel shows how in times of war we can trust only God. War will either grow or wilt our faith depending on where our trust lies. We have no choice but to trust God, trust that He is good and does know what He’s doing in spite of situations saying otherwise.